Sierra Nevada Brewing Co. continues to champion whole-cone hops with its 2014 Harvest series – five large-format (24-ounce) IPAs that will showcase newly developed hop varieties and explore diverse hopping methods: single hop, fresh hop, wet hop and wild hop. The first beer, a single hop IPA shipping nationwide next week, features the unnamed hop 291, which seesaws between intense floral aromas and notes of blueberry and black pepper. Another single hop IPA, as well as fresh hop (Southern Hemisphere Harvest), wet hop (Northern Hemisphere Harvest) and wild hop IPAs, round out the lineup. 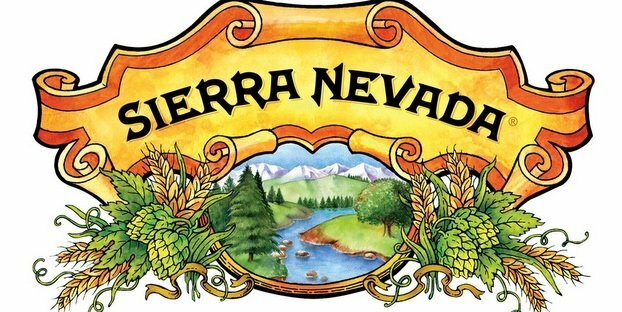 Sierra Nevada always hunts for rare and exciting hop flavors, and the Harvest series offers a year of sampling some of the brewery’s pioneering beers and latest hop discoveries. Southern Hemisphere will be the second beer in the Harvest series, released in May. It uses fresh hops from New Zealand, where the annual hop harvest occurs during our spring. Details about the 2014 Single, Fresh, Wet & Wild Harvest Festival are expected this summer.